D&W is constantly adding to our antique line. 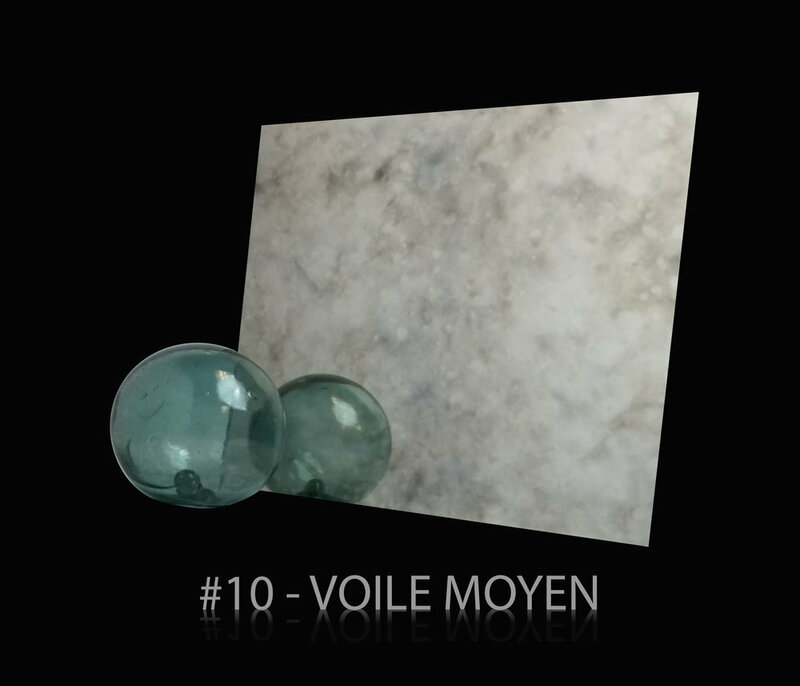 The Voile Series (new name for 2019) consists of the antique patterns made in house on the silvering line. In addition, D&W can create any antique pattern through the use of digital printing and subtle manipulations to the silvering line. With a combination of the two processes, customers can have any antique at an affordable price. 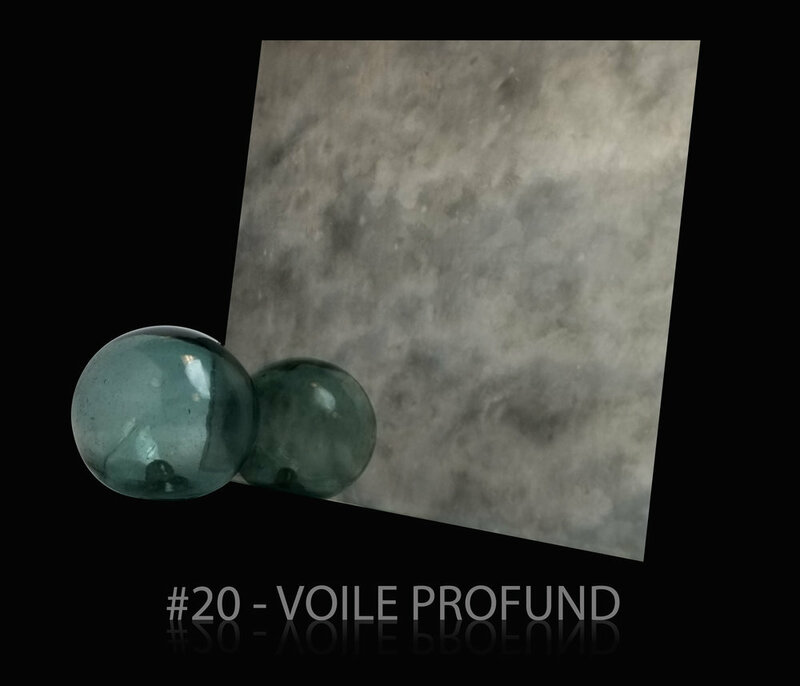 The Voile series of antique mirror is made on D&W’s silvering line using proprietary techniques of silver deposition. Characterized by it’s one-of-a-kind cloudy appearance, the Voile series has been used everywhere from homes to hospitality, to casinos and clubs. 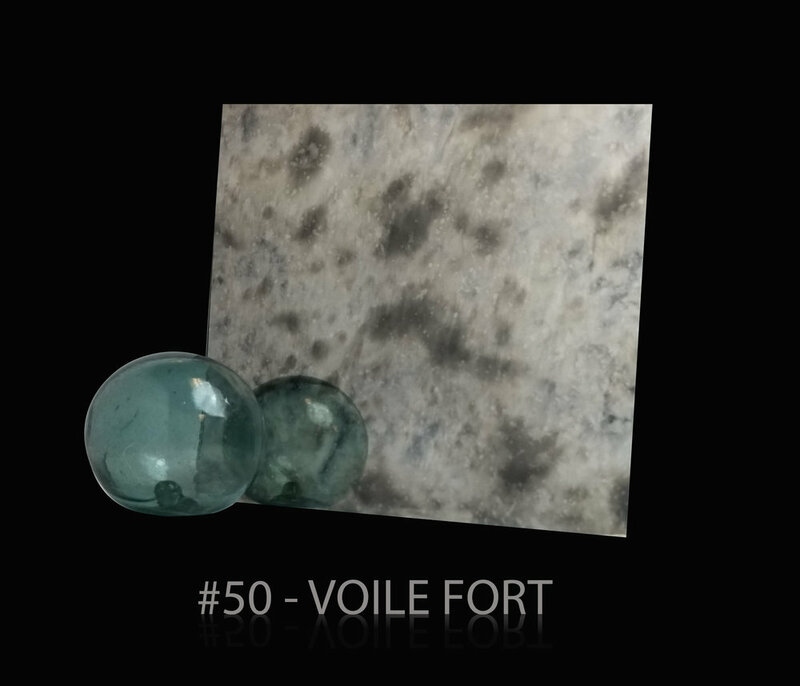 #3 - Voile Doux : A soft antique pattern with hints of browns. 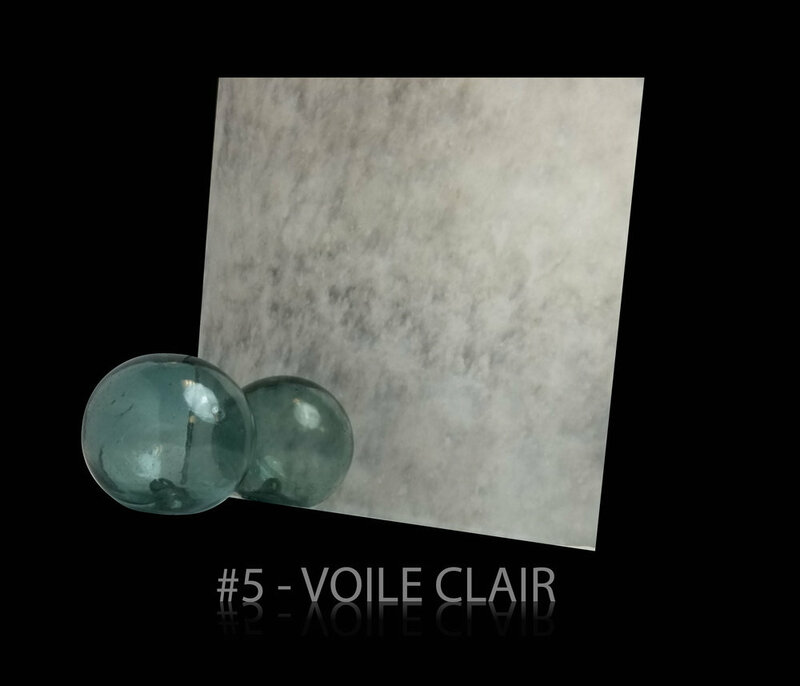 #5 Voile Clair : Heavier than #3 with fewer browns. Some green tinges come through at times. #12 - Voile Briller : D&W’s #10 pattern on acid etched glass. A one of kind finish not seen anywhere else. Reflections are obscured making this a great choice for furniture and decorative pieces. The antique has a sparkle to it not found on any other type of antique. D&W, Inc. has developed a proprietary process that allows us to manufacture antique mirror in an extremely efficient, high quality format. D&W is a superior antique mirror manufacturer due to the attention to quality, our consistency, and our cost advantage. Unlike hand-made antique mirror, D&W antique mirror is created on a silvering line. By producing the antique reproduction mirror on a line, the quality of the mirror is able to be controlled to an extremely tight set of parameters. D&W antique mirror undergoes the same CASS and salt spray testing that flat mirror undergoes. D&W currently manufactures 5 distinct patterns with more antique mirror patterns to follow There are no "lines" or "repeat patterns" in each sheet so it looks as though it were handmade. Finally, D&W can create antique mirror in sizes up to and including 72" x 130" . D&W and can make thousands of square feet of antique mirror each day. For any of your antique mirror needs, D&W is the clear choice.